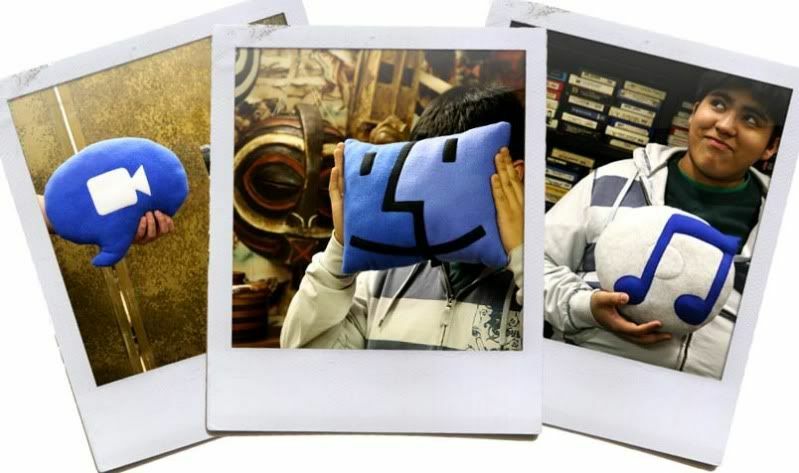 I posted about the Ctrl Alt Del pillows back in May, but since then, I keep stumbling across more. 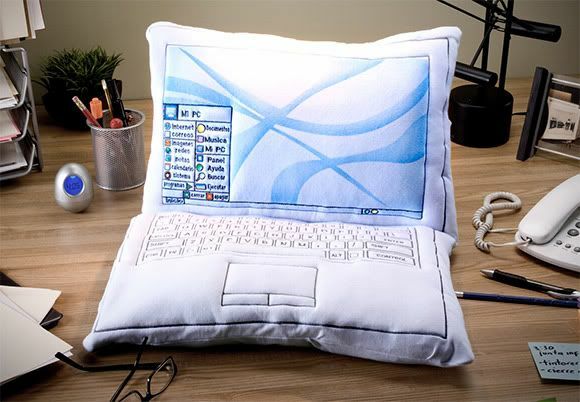 Or how about the laptop to sleep on? these are so darn cute! 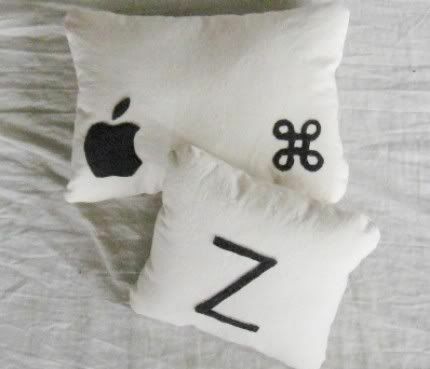 I'm thinking I could improvise myself some cntrl alt delte pillows without spending a fortune. You could definitely make your own, Loretta!